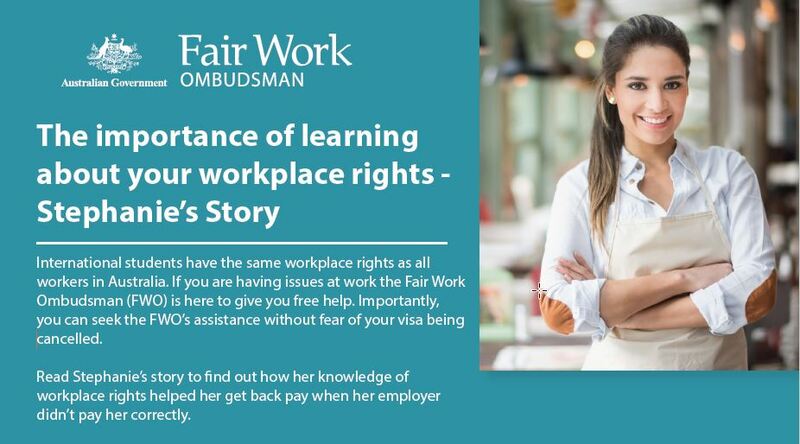 The Fair Work Ombudsman (FWO) has released new resources of interest to international students and stakeholders. 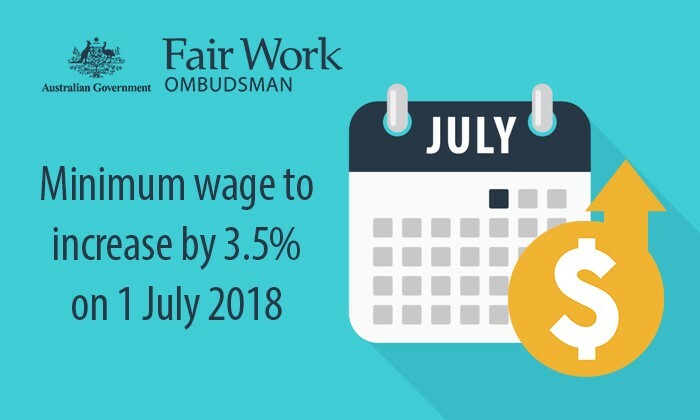 Updated is important information about workplace rights, such as the new pay rates along with how the FWO can assist international students, stakeholders and employers to ensure workplace compliance. The Working in Australia Community Presentation Package is for those who work with migrant and multicultural communities. The package has been designed to assist those who teach community members about Australian workplace laws. Anyone can use these resources, whether you’re a student, employee or employer. 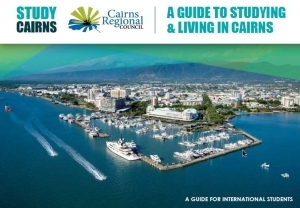 Download the Community Presentation Package to discover how the FWO can assist international students. The showcase covers topics including hiring employees, calculating pay, keeping accurate records and resolving workplace issues. 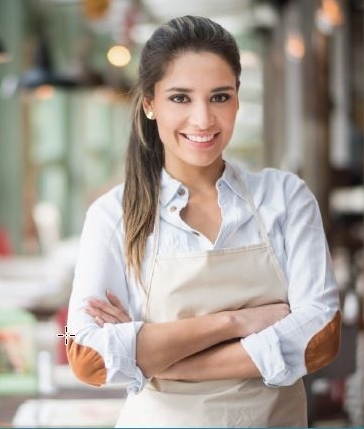 The Fair Work Ombudsman provides small businesses with resources, tools and information needed to implement positive workplace practices and help small businesses succeed.